Enjoy Breakfast, and then some Meat Loaf? Some people think big. Some people think huge. And then there's Meat Loaf. For the past 35 years, the man born Marvin Lee Aday has been a towering monument on the musical landscape. His legendary 1977 album Bat Out Of Hell transformed this former high school football player, nightclub bouncer and stage actor into one of the great American rock 'n' roll icons. That record, with its staggering operatic sound and impassioned vocals, has sold more than 43 million albums worldwide - still one of the biggest-selling records ever. 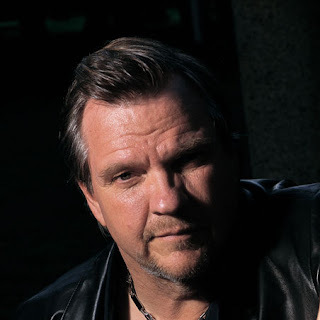 Meat Loaf's reputation as one of music's greatest artists was underlined by such masterpieces as Dead Ringer (1981), Bad Attitude (1984) and the Bat Out Of Hell sequels Bat Out Of Hell II: Back Into Hell (1993) and Bat Out Of Hell III: The Monster Is Loose (2006). Other artists might have tried to match his scale and copy his sound, but no one has come close. Now, more than 30 years after he exploded onto the world stage, Meat Loaf is back with a new record, Hang Cool Teddy Bear (a title taken from a line in the classic Russ Meyer trash movie Beyond The Valley Of The Dolls). From opener Peace On Earth to closer Elvis In Vegas, its 13 tracks drag the classic Meat Loaf sound kicking and screaming into the 21st century. You won't want to miss your chance to experience Meat Loaf in concert when he makes a tour stop at Chinook Winds for two great shows on January 14 & 15, 2011! 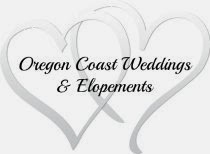 Don't miss this oregon coast entertainment! Chinook Winds Casino is an easy 30 minute drive from Sandlake Country Inn. Make your reservation with us, then enjoy dinner and a show at Chinook Winds. Get your tickets early since it will probably be sold out! Tickets are on sale now at the Chinook Winds Box Office, by phone at 1-888-MAIN-ACT (1-888-624-6228) or online. Chinook Winds Casino is about a 30 minute drive from Sandlake Country Inn.